Hey, I've released a new update, versioned 34.0 with multitudes of fabulous features and added support to Mini Militia v4.0.7Already a Toggle Mod COMBO user? Hey, I've released a new update, versioned 33.0 which supports Mini Militia v3.0.147. This is one of my fastest come back. 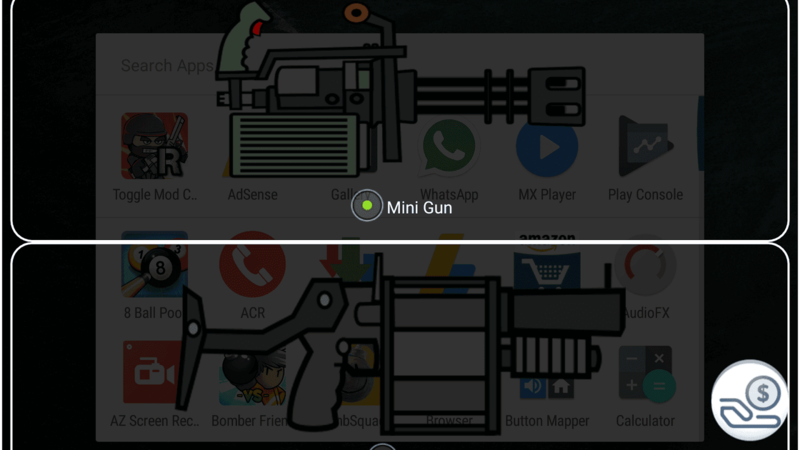 I've got tons of mails regarding the hidden guns in-game, that the devs have purposefully hid, because of the guns they were about to add in a map was removed in beta testing, as it was crashing a lot. But they didn't remove the extra guns that they have created to use in the new map. As always, my eagle eyes sneaked in and grabbed those hidden weapons back to life, in any map you choose. And, also there was a new Bomb or a grenade which was called as Empnade, create for the same map, but was left unused in the public release. And there was a ton of complaints from people, whose toggle mod got stuck in "Reading patches...". Thanks to all the reporters and those who helped with their devices to debug and find the bug fix. Some of them are @Sachin, @Hamendra, @Rohit, and to all the beta testers. Reading patches - Fixed an invalid dynamic path bug, that caused the reading patches mechanism to crash internally, but not in the UI. Invalid Game Version - Fixed invalid game version at the generation of apk in no-root mode. (Thanks to Yet Zio for helping find those names and the pics appropriately). New Grenades - Empnade, which would act as an EMP Gun fire, when thrown as a Grenade. 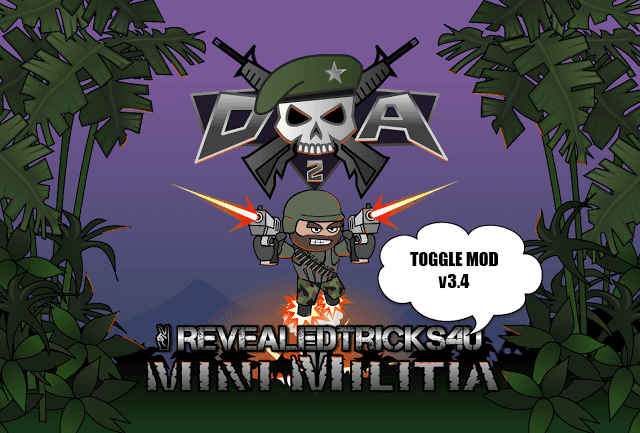 Download Toggle-Mod-COMBO-v32.0-RevealedTricks4U.com.apk (5.19 MB) - Click on Skip Ad after clicking this link, to get the download page. I was also having same problem in 31 version but in this new version 32 its fixed.. Now its working fine on my Redmi note 3. Yes.. It gets stuck at reading patches in Yu Yuphoria, Resurrection Remix Nougat.. SELinux is set to permissive.. Yes.. It gets stuck at reading patches in my Yu Yuphoria, Nougat Resurrection Remix too.. SELinux is set to permissive already..
OMFG game app still stuck in reading patches...What am i suppose to do??? Can you please tell me the codenames of the guns..
New release! Hard working guy. Hey shihab your version 33 not works in my le eco 1s . Everything is happening smoothly but when it's time to start game countdown 3,2,1 and 0 and then it shows Minimilitia has stopped. I can understand your frustration. But it won't help me out sorting your problem. So, please consider explaining the exact problem you're facing with my app. Whenever the countdown starts and when the game is about to begin it always crashes duh.. and i'm using these mods on non-rootrd moto g4 plus!! Please shoot us a mail to [email protected] with your previous experience in beta testing. I want one request please do it. Join button and can host ! But when we host we may need to wait many hrs or years as no one comes instantly. Secondly when we join someone rooms they boot instantly and does not allows to play the game also says bad words even we are not playing with hacked versions. I request you to kindly please email me the version in which I can become Host of any room and will have all powers. Pkease make live patching for no roit also thanks. The range gets shorten as you increase the number of bullets per shot. It's embedded in the game physics, so please mediate those values before patching. there is a new map named "undermine". It is like subdivison but its a good map. Ya I heard of those hidden maps from one of our members. I'll surely look onto it, if possible to resuscitate it back to life. Bullets fired have no effect on ememies.. Same issue was seen and reported on v 31 too. But you didn't respond to that comment.. Please look into this issue. Thanks for posting that error log. As from the log, it seems the game is crashing while the character is being spawned. Even though it seems device specific, and you've posted the log which is meant for game developers. Please try rebooting and re patching. Please download CPU-Z and tell here, what's written in the processor name section. You could also shoot a mail to [email protected] with your device details for faster response. I've been using your mods since a long time and i also tried mod the game using IDA Pro.But i was only able to figure out the trigger pull function which js function for ammo.But i couldn't find out the function name for flying power and dual weild.Can you please tell me the names of the function for flying power. I hope to get a quick reply. It seems Ankit Tripathi got it right. But I won't entertain direct modifications to the game binary, if you don't know what you're doing. And we won't provide support for custom modifications. BRO i have downloaded this toggle mod v32.0 live combo i doesnot works for me . I can play in offline only but when i go to online it freeze the game i cannot play in online. pls do something . but v31.0 is working in online. Sometimes the game gets stuck as the anti-cheat on the server kicks in. So you have some options, try selecting some reasonable patches, instead of selecting all and try playing. Fiddle around with patches, until you find the best fit. The downloading file is wrong. It says v32.0 but when I download it is v30.0. Why? The download naming was fixed. Thanks for reporting. It's Toggle Mod COMBO which supports both rooted and non rooted devices. If your phone doesn't support root, then the app would automatically revert to non root mode, from there you could export a game apk and re-install over the current one with specific patches you select. You might have worked hard fr this , though it's sticking at "reading patch". My phone is Coolpad note 3 lite. Still the screen is is fixed on reading applied patches. bug is still there. As being fair with developers and the hard work they put on to build such a wonderful game, we should be thanking them in such a way by buying it off or at least watching ads for getting propack for a limited amount of time. I won't re enabling it anytime soon, unless they discontinue updating the game and move on to other ones. When the game crashes, on the crash notification box, click Send Report and send it to [email protected] with the list of patches you have selected. So that I could assist you in a better way. when I patch the game in Android 6.01 from this version the bullets get only 1x range... Snipers bullets range also get reduced to about 3x..
hey shihab plz fix this . I really apologize that I missed your comment in the pool of 100s of comments. Bro game still crashes on non rooted s6. The moment the timer finishes it crashes. I am keen on helping you fix it since the last couple of mods havent worked. How can I find old servers I used to play? It's not possible unless you do binary level modifications to change server URLs and addresses. If you wanna play in old servers, then the easiest option would be downgrading the game. Hey shahid I can't download v.32 tell me the simple way to download the mod. I HAVE DOWNLOADED YOUR TOOGLE MOD LIVE COMBO BUT IT IS STLL READING PATCHES. o apk não esta baixando não desbloqueou!!! Pls make the download right it is not workin I try soo much..
Bro I can't download plz fix it.. Thanks a lot @Shihab Soft. Can I request a game that you can hack?. Sorry for my grammar. The bullets only hit if I'm close enough. Like the distance of the bullets is almost 1/10 of the actual distance. Normally it works fine. But this happens only after patching. hei there.. i download mode app. it is downloaded.. nd i oped.after open it show to update. how can i updat tmod app.. I can't download it.please put.  The download option in all versions. So we can download it easily. Please add a toggle mod for diep.io!! !